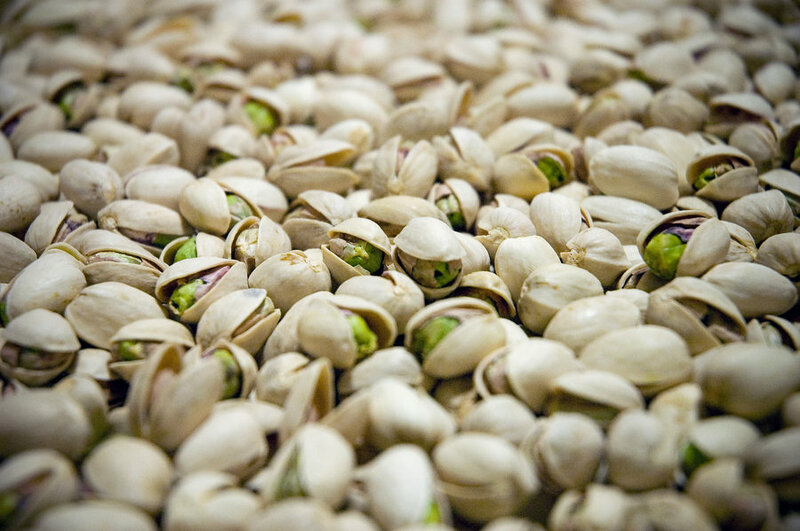 The high desert climate of Southern Utah creates ideal conditions for producing an outstanding, quality pistachio that is sweeter and distinctly greener than pistachios grown elsewhere. The climate and latitude in Southern Utah closely emulates the natural environment of the Middle East (Iran, Iraq) where pistachio trees originated. 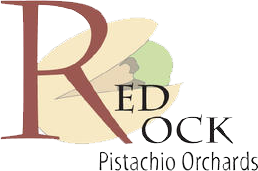 Our Red Rock pistachio farming operation and production facilities are located in Hurricane, Utah. We farm 20 acres of trees, which adds up to 2,500 individual trees. 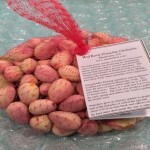 Try a store-purchased nut along with a fresh Utah nut. The taste difference will surprise you. 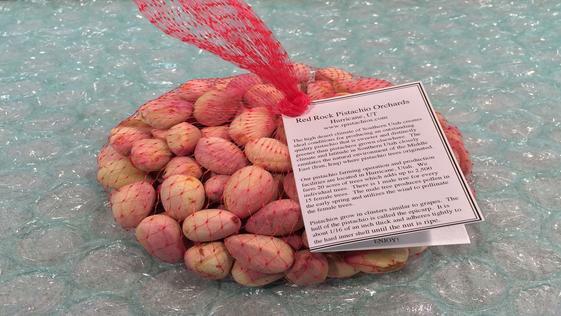 Red Rock Pistachio Orchards is located in Hurricane, Utah and has been providing the community of Southern Utah with fresh pistachios for over 10 years. 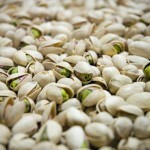 The dry Southern Utah climate is perfect for growing the most unique pistachios you will ever taste. We guarantee you will love them. 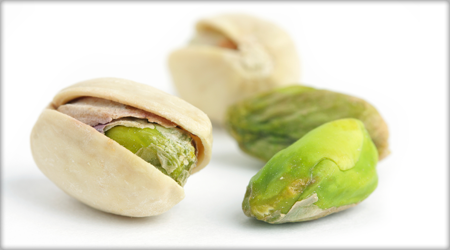 This entry was posted in Farms and tagged farms, Pistachios on April 28, 2017 .